Our path to family had its share of twists and turns. That was how we landed at Plan J, also known as becoming parents through surrogacy in India. Hearing that “things happen for a reason” seems like a slap in the face, after every plan you’ve made has gone awry. We’ve hit more than our share of bumps on the journey to becoming parents. PLAN A: Get pregnant naturally, have a baby, and live happily ever after. Didn’t happen. My husband and I come from big families. We have lots of siblings between us, and many nieces and nephews, too. We figured our family would just happen. So, although we married young, we waited to start our family until after we’d bought our first home. 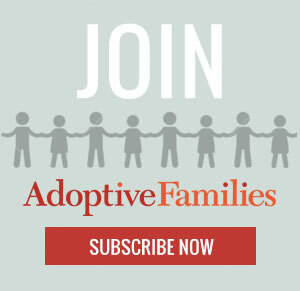 Continue reading “What Led Us to Surrogacy in India” on AdoptiveFamilies.com.